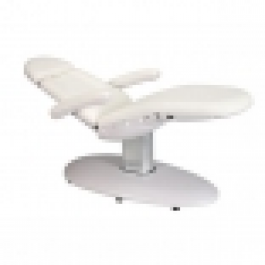 The PARAGON Pebble Treatment Table: With eAssist Motorized Lift System is designed specifically for spas, medi-spas, and resorts. 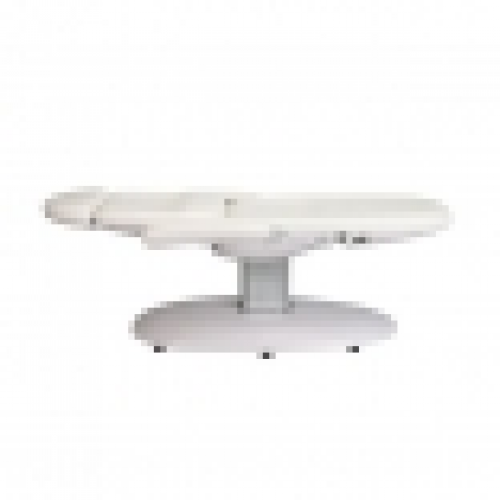 Offering functionality and style, the electric pedestal lift provides smooth and quiet height adjustment at the touch of a button. 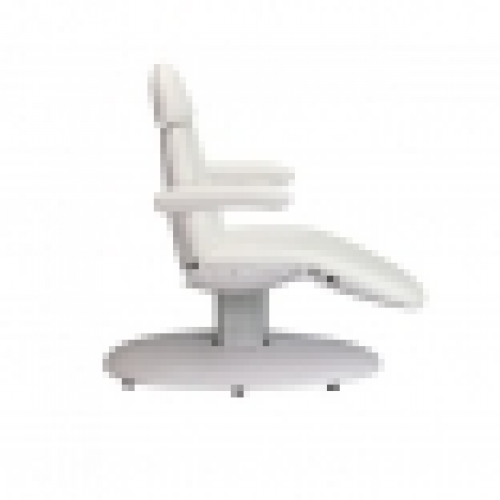 Hands-free foot switch and manual control buttons centrally located beneath seat cushion allow for ease in control and versatility.